If you want to talk about David Bowie, you'll sooner or later have to talk about Brian Eno. That music producer, visual artist, technological tinkerer, and "drifting clarifier" hasn't had a hand in all the image-shifting rock star's work, of course, but what collaborations they've done rank among the most enduring items in the Bowie catalog. "I'm Afraid of Americans," which Eno co-wrote, remains a favorite of casual and die-hard fans alike; the 1995 Eno-produced "cybernoir" concept album 1.Outside seems to draw more acclaim now than it did on its release. But for the highest monument to the meeting of Bowie and Eno's minds, look no further than Low, and Heroes, and Lodger, which the two crafted together in the late 1970s. These albums became informally known as the "Berlin trilogy," so named for one of the cities in which Bowie and Eno worked on them. Oh, to have been a fly on the wall during those sessions. Animators the Brothers McLeod have given us just that perspective in the cartoon above. It opens in September 1976 at the Château d'Hérouville, the "northern Frenchland" studio which hosted the bulk of Low's recording sessions. These three and a half minutes, in which Bowie, Eno, and producer Tony Visconti lay down a couple of takes for what will become "Warszawa," one of the album's most memorable tracks, come loaded with gags just for the Bowie-Eno enthusiast. 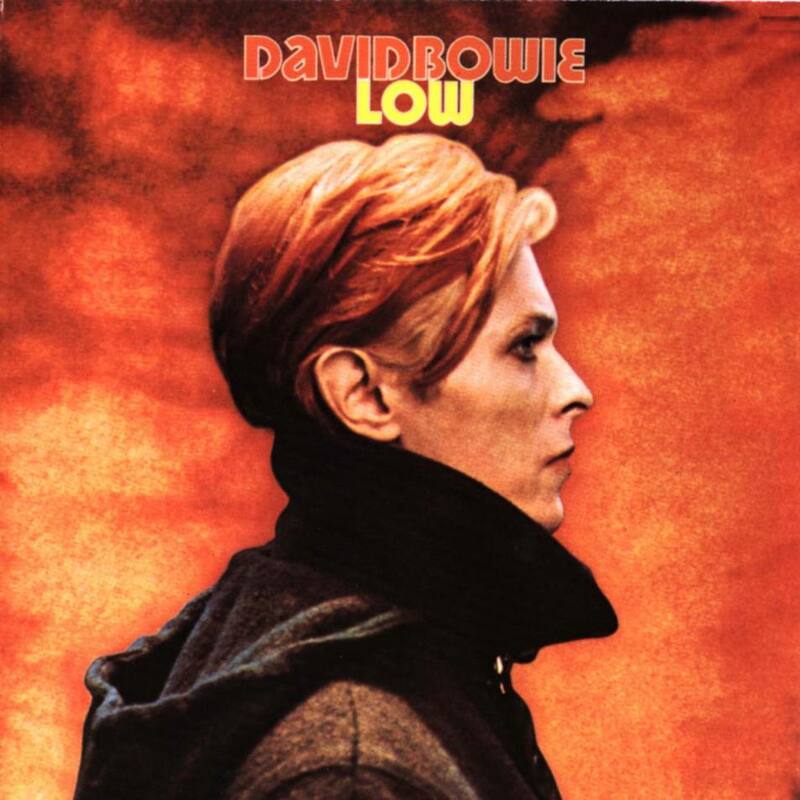 The cartoon Bowie (voiced uncannily by comedian Adam Buxton) sports exactly the look he did in the Man Who Fell to Earth publicity photo repurposed for Low's cover. Eno offers Bowie a piece of ambient music, explaining that, if Bowie doesn't like it, "I'll use on one of my weird albums" (like Music for Bus Stops). Visconti constantly underscores his doing, as a producer, "more than people think." And when Bowie and Eno find themselves in need of some creative inspiration, where else would they turn than to the infallible advice of Oblique Strategies — even if it advises the use of "a made-up language that sounds kind of Italian"? So awesome! This addresses so many thoughts about this song that have gone through my head over the years. I love it!